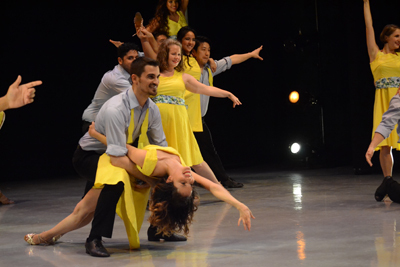 BAILA Society's 25th Performance Class is a 10 week performance training program culminating in a recital showcase on May 4th at Peridance’s Blackbox Theater. Concepts covered will include but are not limited to spin technique, partnering, shines, styling & more. Class/rehearsal times will be every Friday from 7:00 - 8:30PM beginning March 1st. Recommended for intermediate level students and up.